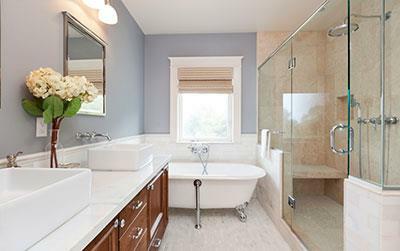 Today’s homebuyer, regardless of their home value, wants that special style in their bathrooms and there’s no better way to add elegance than with our Splendor elegant bath enclosures and doors. 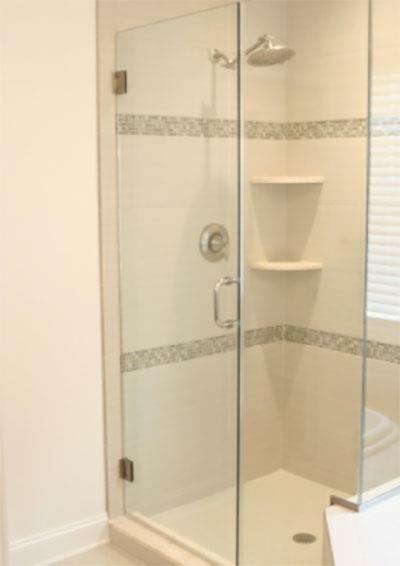 With a full line of contemporary, modern, classic, deluxe, Euro and custom series, there is a perfect solution to every shower. 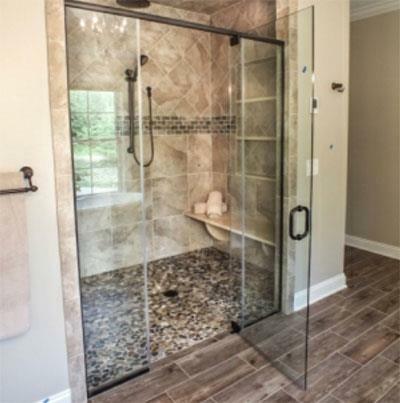 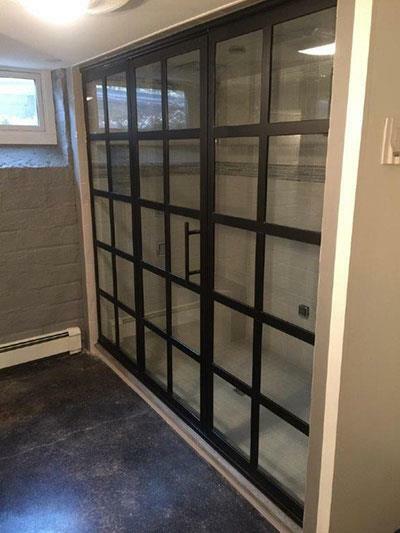 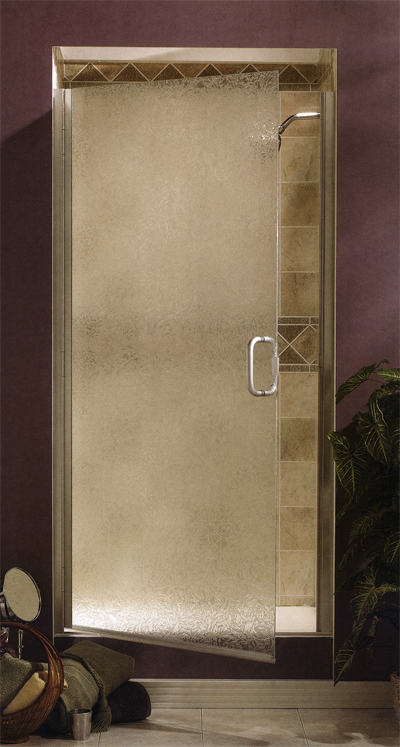 Splendor offers frameless, functional, swing, slide, and custom applications so your customer can create the shower door to fit their taste and application. 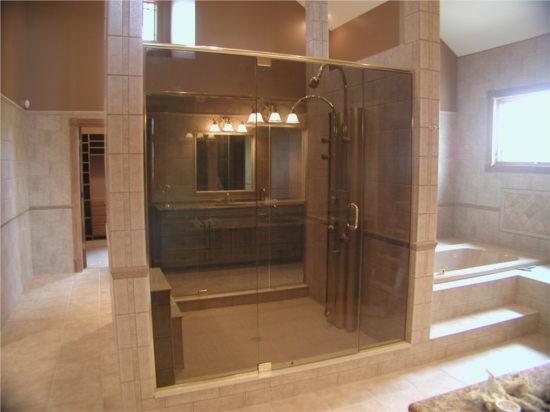 The selection of glass, frame and styling means your customer can have any look they desire. 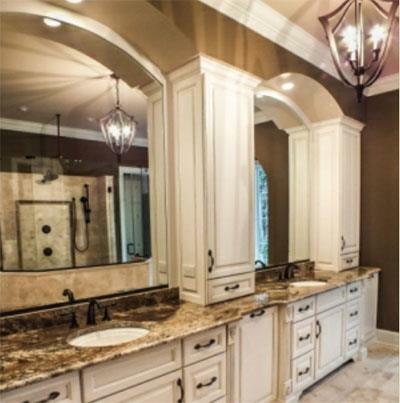 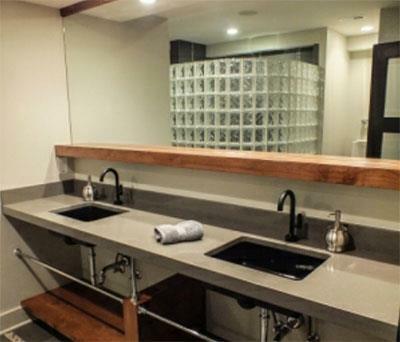 Finishes like white, almond, satin nickel, gold, oil rubbed bronze, platinum and silver provide your customer with that perfect appearance to complement their bathroom. 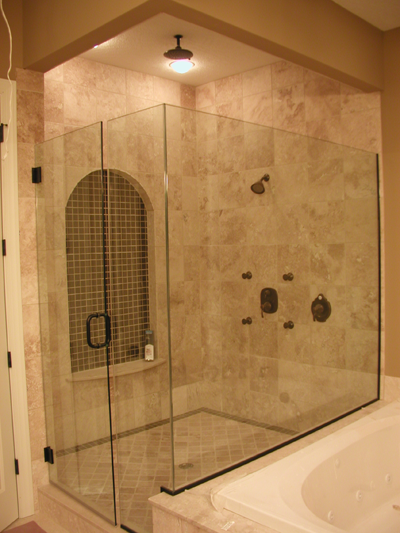 A wide variety of glass finish selections provide the finishing touch to complete the high standard in appearance. 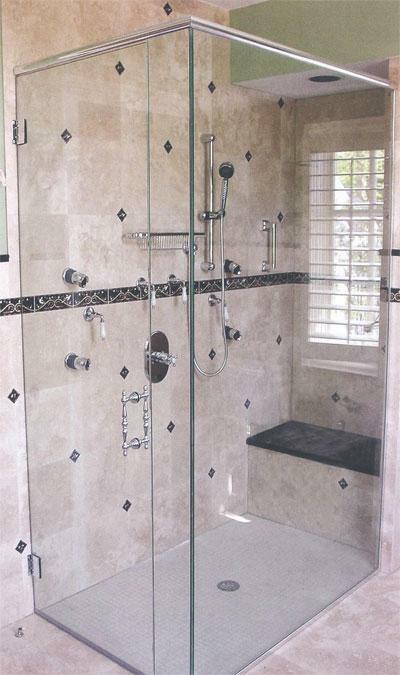 Click on the logo below to see more Splendor shower doors. 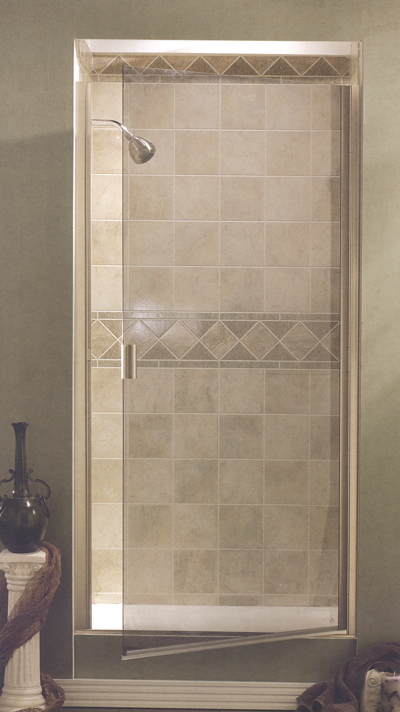 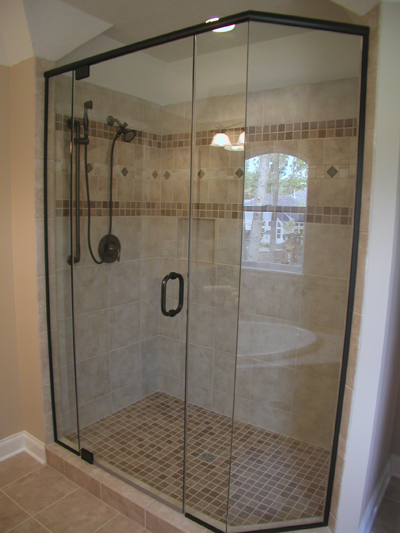 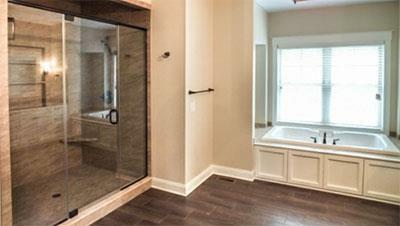 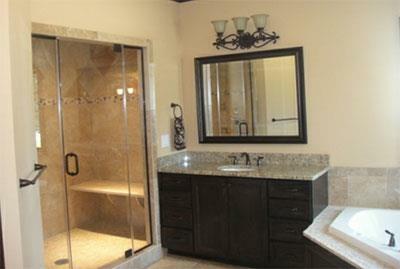 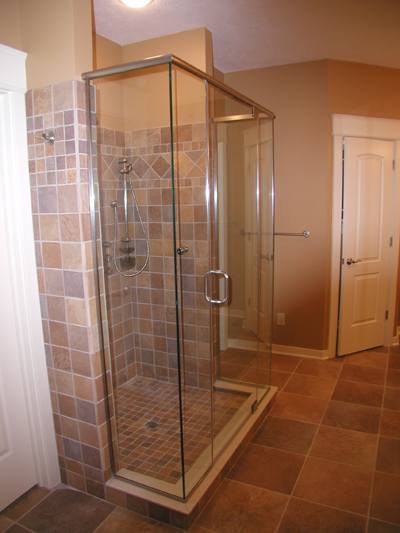 These shower doors not only look great, but are high quality, high performance products designed to last a long time. 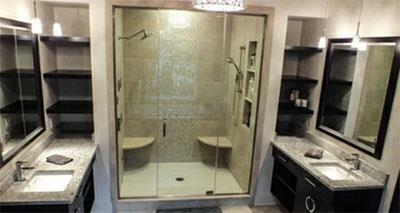 And they’re designed to be easy to clean. 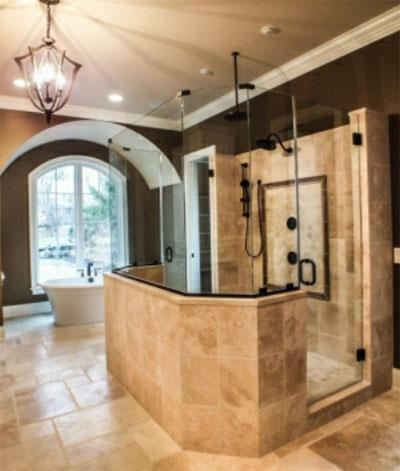 It just doesn’t get any better. 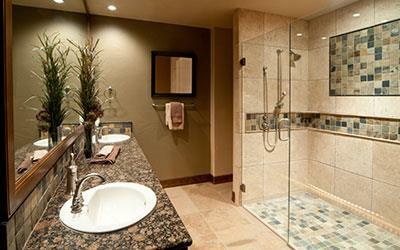 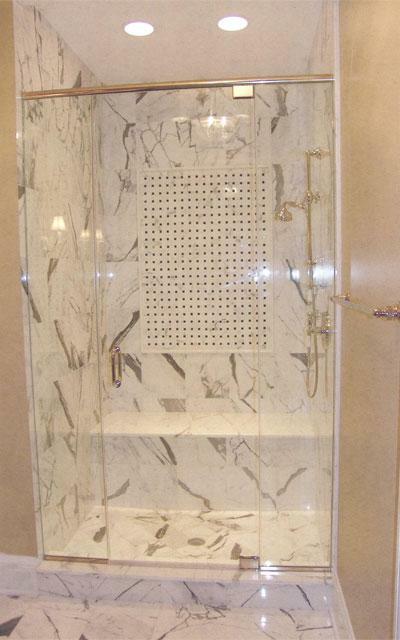 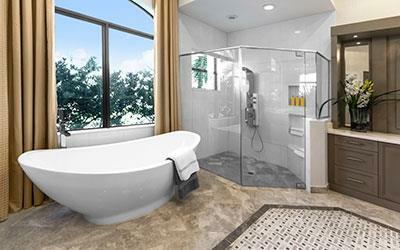 Function, form, value, and smooth operating sliding enclosures mean Splendor shower doors will be around for a long time. 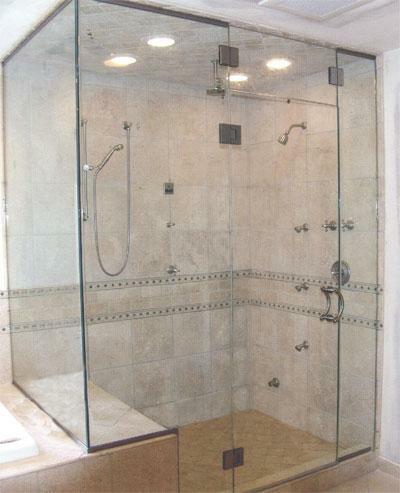 Send your customers to All Construction Services' showroom to see first hand a wide variety of quality Splendor shower door options.